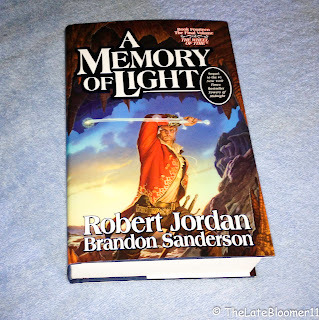 Yesterday, January 8th 2013 was the official release date of A Memory of Light, the 14th and final book of the fantasy series The Wheel of Time, written by American authors Robert Jordan and Brandon Sanderson. And since my husband is a real WOT fanatic, I just had to get it for him – it is a MUST! 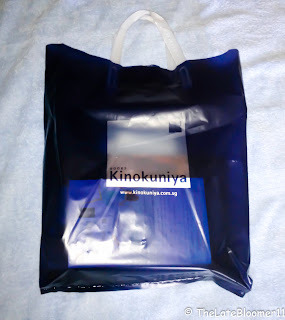 So without thinking twice, I went to Kinokuniya bookstore (the largest in Singapore) yesterday to purchase the book my husband has been dying to read since last year as it was originally expected to be out in the market around March of 2012. 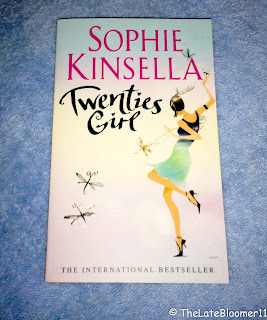 I am not a big fantasy or fiction book fan, with the exceptions of Harry Potter Book series and Twilight Saga (the only fantasy/fiction books I have ever read, I think... – Hey! Don’t judge me). 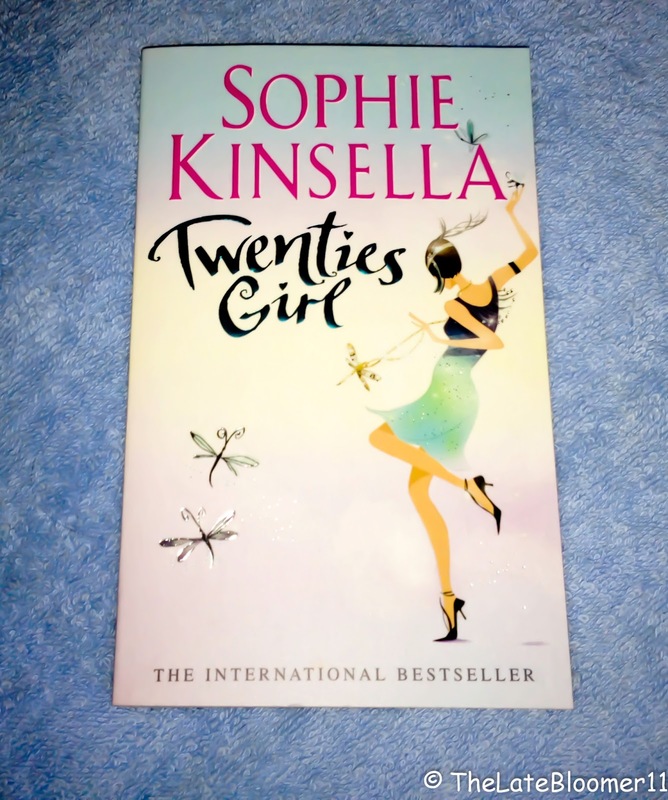 I am more of a light-read-type-of-person, so I just satisfied myself with another book written by my favorite author: Sophie Kinsella. 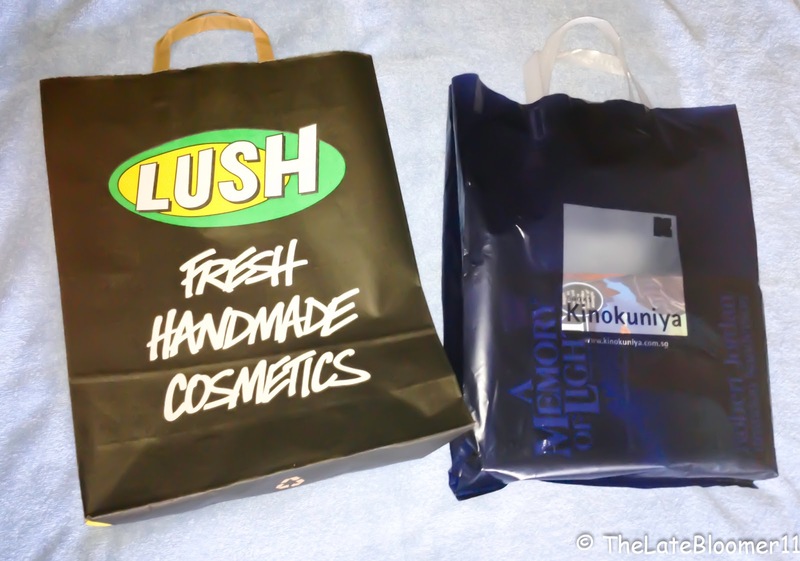 It was also yesterday that I impishly thought of going to LUSH to try out some of their products for the first time, and before I knew it, I was already there! I guess that’s the danger when you go out alone with a credit card in your wallet (evil grin). Check out my very first Lush splurge!